Every winter, hundreds of people travel to the Lofoten Islands in Northern Norway to see who gets the most and the largest arctic cod. 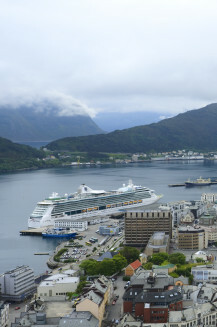 Read these useful tips and suggestions from those who have already travelled to Lofoten. 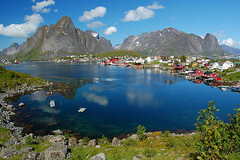 Å is situated outermost in the Lofoten Islands and is one of Norways most authentic traditional resorts.